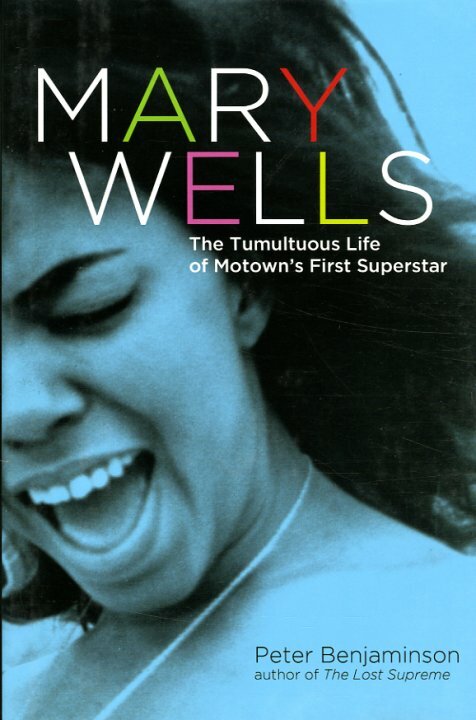 A stunning look at the great Mary Wells – one of Motown's first female acts of the 60s, and one of the decade's most important early soul figures as well! Mary's work on record is very well-known, but the story behind the music is completely different, and surprisingly dark at times – a tale of a talented artist often caught between larger corporate forces, and personal antagonists as well – not to mention her own personal demons. Peter Benjaminson does a great job of getting at all these details without being overly sensational – and he works in lots of wonderful personal recollections from friends and colleagues who really help illuminate the more private moments. The book is over 300 pages, hardcover, with some black and white photos. © 1996-2019, Dusty Groove, Inc.